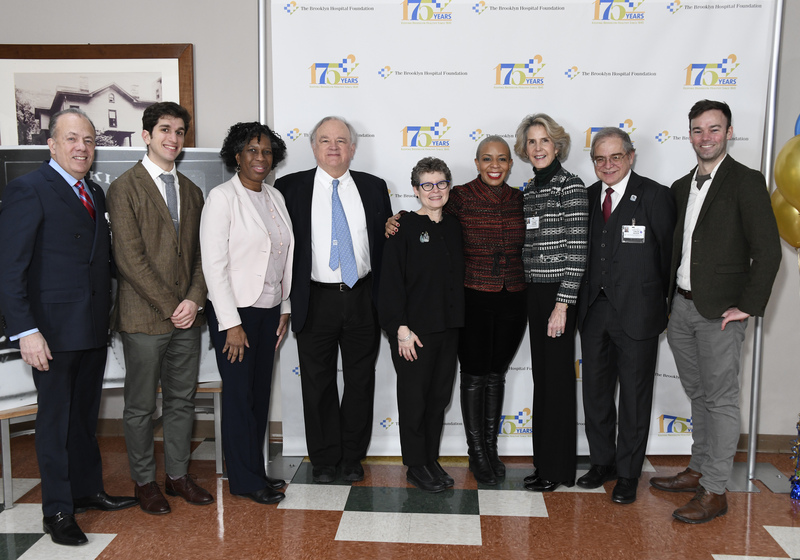 FORT GREENE – Last Thursday, January 31, The Brooklyn Hospital Center (TBHC) kicked off the first event of a three-year celebration to honor the medical facility’s 175th anniversary. 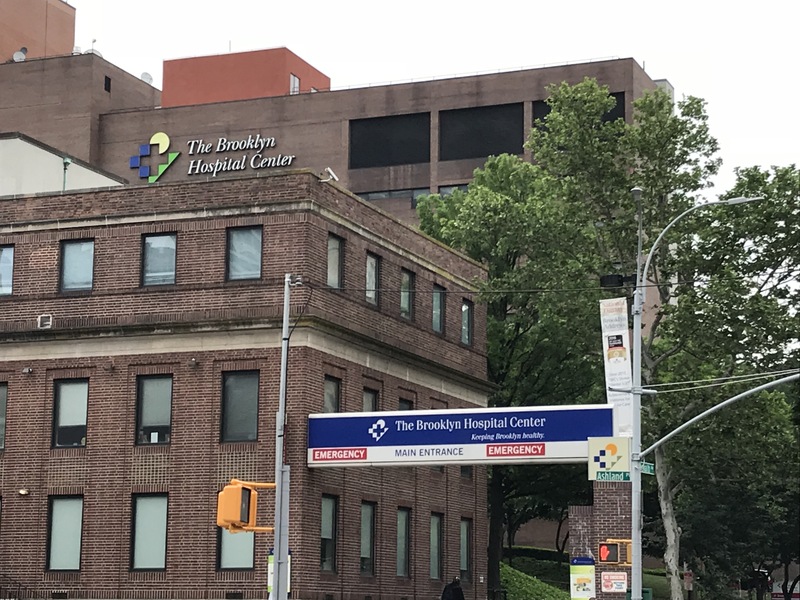 All through 2019 to 2021, TBHC will celebrate its history as Brooklyn’s first hospital as well as honor 175 individuals and organizations who have been part of the hospital’s history and “have made a unique contribution to the depth, breadth, individuality and well-being of Brooklyn,” according to a release. At the January 31 launch event, along with honoring TBHC, the ceremony also recognized the first three honorees: Laurie Cumbo, the Council Member representing Fort Greene; Fort Greene Park, Brooklyn’s first official park; and Walt Whitman, the borough’s most famous poet. TBHC’s anniversary is “a time to pause and celebrate the hospital and the borough’s achievements,” TBHC President and CEO Gary Terrinoni said in the release. Located adjacent to the hospital, the 30-acre Fort Greene Park was designated a city park in 1847 “at the urging of Walt Whitman, and designed by Frederick Law Olmsted and Calvert Vaux in 1867.” Julian Macrone, Associate Director of the Fort Greene Park Conservancy, noted that research has shown that green spaces can contribute to public health. “There is a beautiful unity in the idea of a hospital and park, side by side, both contributing to the health of the community,” he said. Brooklyn-based advocate and member of the Walt Whitman Initiative, Brad Vogel, was presented an award by Dozier Hasty, publisher the Brooklyn Daily Eagle. Hasty noted that Whitman served as an editor for the Eagle for two years, and Vogel added that the poet trained to be a nurse at the Brooklyn hospital before moving to Washington, DC to work as a nurse during the Civil War. “Walt Whitman remains in these ample hills. We can look for him under our boot soles,” Vogel said. Founded in 1845 in Downtown Brooklyn as Brooklyn City Hospital, the medical facility opened its first building in Fort Greene in 1852. The facility was “more or less totally rebuilt, revamped, and reborn between 1990 and 2010,” according to Brownstoner. The hospital’s name was officially changed to The Brooklyn Hospital Center in 1990. TBHC is a clinical affiliate of The Mount Sinai Hospital and an academic affiliate of The Icahn School of Medicine at Mount Sinai.